This workshop will review the functional anatomy of the temporo-mandibular joint (TMJ) and cover muscle, joint, neural and exercise techniques to assess and treat TMJ disorders. 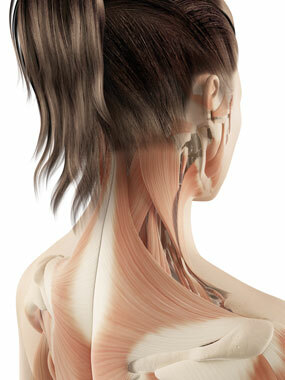 Typical problems of TMJ seen clinically will be addressed. This workshop will also cover an introduction to craniosacral therapy techniques, and how these techniques can be used to treat TMJ disorders, headaches, whiplash injury, and other musculoskeletal problems. Integrating TMJ and cranial techniques to treat cervical spine conditions will complete the course. This course is suitable for practitioners of all levels of experience. It is particularly suitable if you are wanting to expand your professional referral base. FREE: you will receive a copy of The Back Pain Handbook E-book when you enrol in this course.